This video resurfaces every few months. Here it is again. Jackie Chan in the film “City Hunter” fighting like the video-game “Street Fighter II” characters. Bloody brilliant. 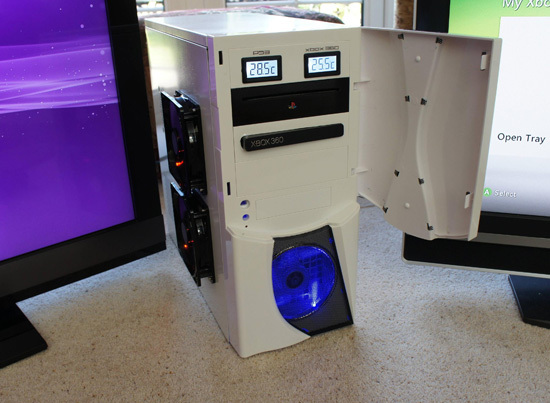 A case mod by TimoFiend via Reddit. I suspect someone can make a killing selling these. *cough*cough* Also see high-res photos.